Dr. Kinnis Gosha was recently selected as the recipient of the Hortenius I. Chenault Endowed Professorship. He will hold the term appointed Chenault Endowed Professor in Mathematics and Sciences. The purpose of this professorship is to provide salary support that will allow Dr. Gosha to enhance his research at Morehouse College. Dr. Gosha’s primary research interests include expanding computer science education, broadening participation in computing, green computing, and culturally relevant computing. 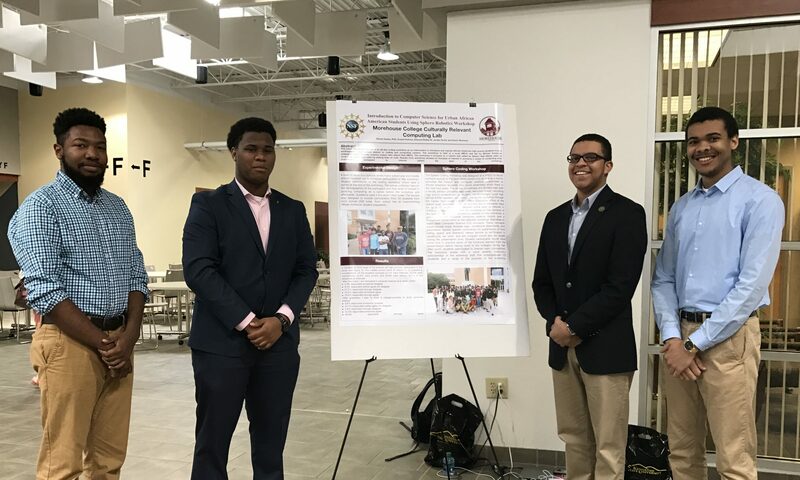 Undergraduate researchers in his lab, the Culturally Relevant Computing Lab, investigate research problems centered on creating innovative computing technologies to solve cultural problems and issues. Applications of his research include robotics, avatars, and video games.